our factory passed the ISO9001, ISO14001 certificate and UL audit. High quality materials, Professional workers. Meet your needs in all directions! 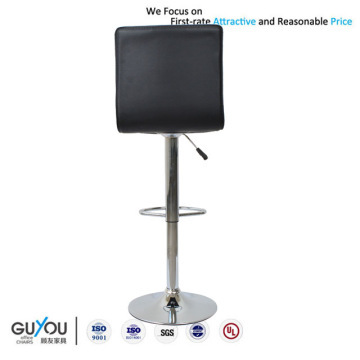 Anji Guyou Furniture Co.,Ltd. Founded in July 2012, is a chair manufacturer, professional in product design, production and sale of gaming chair, office chair and racing chair. Based on the principle of "Providing for the customers with safe, comfortable, high quantity products", we are serious to every details, research, development, production, packaging, testing and so on. We provide OEM and ODM service for our customers. After several years hard work, we have many customers all over the world. Especially in Europe, USA, Australia and Asia, our products are very popular. 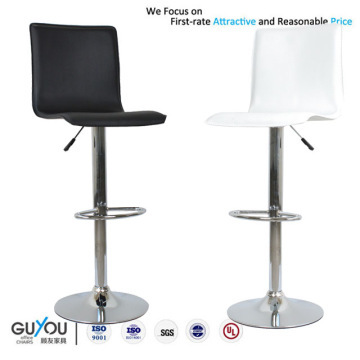 1.We have more than 18 years experience in producing office chairs and other chairs. 2.We arrange the production of every order by the standard quality management system. 3.We provide professional service 24 hours a day to solve your problem efficiently. 2.Do you have products in stock? We are not prepare stock for our goods. Only we will prepare the stock for common spare parts. If there is any stock, we will inform you with details in the reply of your enquiry. 3.How much will the shipping charges be? 4.Can you give warranty of your products? Yes, we extend a 100% satisfaction guarantee on all items. Please feel free to feedback immediately if you are not pleased with Fuleague’s quality or service. For the overseas orders, we guarantee most accessories. 1.Usually 30 days after the deposit received,except the holidays and festivals2.If it is a large order,such as more than 10 containers,the delivery date will be longer accordingly. If the price term is FOB, we will operate the shipping to our port Shanghai,and the client’s agent will arrange the sea freight. 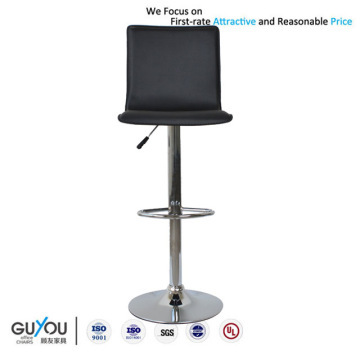 Anji Guyou Furniture Co.,Ltd found in July, 2012, is an office chair, racing chair and bar stool manufacturer integrating product design, production and sale. Also, we provide OEM and ODM service for our clients.Our company started to do export since 2012. Before then, we known as Shanghai Meisheng Furniture Co.,Ltd, with more than 18 years experience in producing office furnitures.Our factory covers 6,000 square meters, and we have 48 professional workers. Our annual production capacity is 8,0000 pcs.Our design philosophy is "beautiful, safe, comfortable". 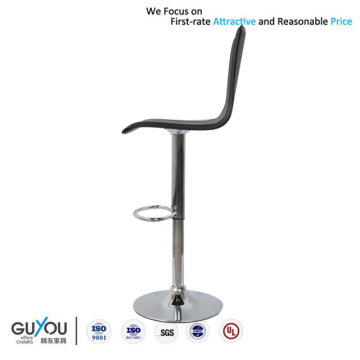 Based on this philosophy, we designed many kinds od hot-sale products, especially racing chairs, very popular in Australia, America, Europe and other area.Our willing is to provide good chairs and stools to our clients and be an good supplier.